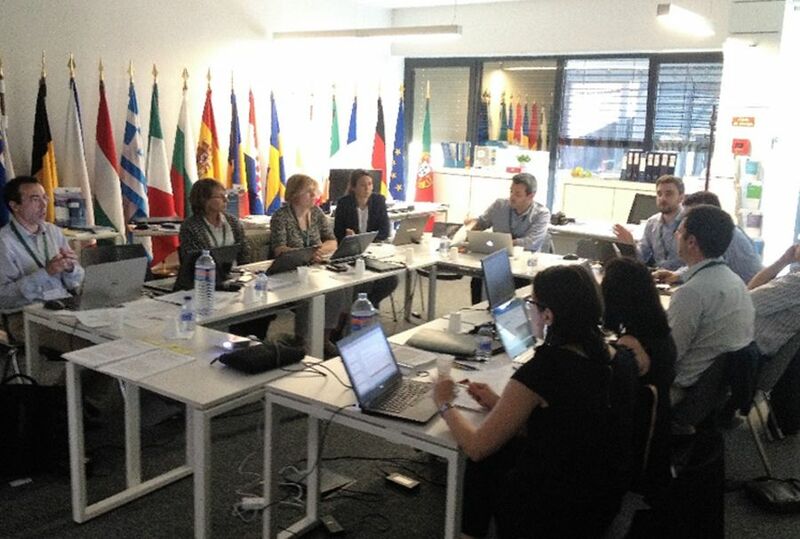 The project partners met for the first project meeting at Barçelos (Portugal), hosted by IPCA. They examined the first month of activities and decided how to proceed for the next steps for concluding the GT1 (Cross-fertilization intersectorial and transnational) and how to start the GT2, about the pilot testing. Finally, the meeting ended with the analysis of the tasks of the GT.T2, about the communication issues. In detail, partners examined the offers of interest received by the applicant companies of Sudoe regions for being involved in the project and the technical bidders of the possible providers of the development of the website.